What could possibly be more romantic than a Valentine's day wedding? 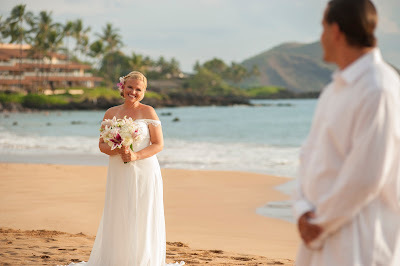 A Valentines day wedding on Maui of course! Think of how your partner will react when your Uber driver drops you both at the Hawaiian Air curb for the secret trip to Maui you planned for your 2 week vacation together and then ask the customer service rep for the first class upgrade. Oh yeah, she was wondering why you dragged that old Aloha shirt out of the closet this morning, and now she's thinking about Mai Tai's in the first class cabin and the fragrant trade winds and tropical sunshine that will soon be warming both of you in the middle of another frigid February. 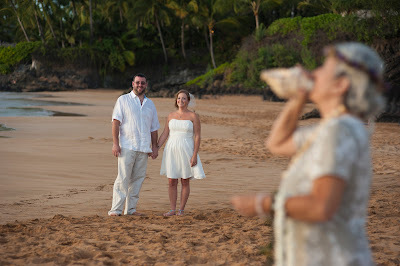 As if you needed to add more drama to this trip, you're still trying to figure out when to tell her that you've booked a Maui wedding ceremony for Makena Cove on Valentines day. She did say yes when you asked her to marry you and she always said that your impetuous nature was a big turn on but maybe, this time, you've gone too far. Well, too late to back out now! Since you knew she has a thing for Valentines day AND it is very popular with wedding couples flying to Maui, you booked this gig way in advance, at least 8 months ago, and you secured the vendors, location and accommodations you knew she would have wanted before they were gone. Valentines day is very popular here on Maui so booking well in advance is necessary. Most venues won't take reservation further than 1 year out so if you give your Maui wedding planner a 10 month lead time you should be able to secure the rooms, restaurants and vendors you want before they get all booked up. The planners at Marry Me Maui offer all our clients a free consultation call with a local travel agent as part of all our packages which will help you narrow down the plethora of choices you have with airlines, activities and accommodations. These travel professionals live here so they know where the best deals are for your hotel, what activities are on sale and how you can save on your airfare. 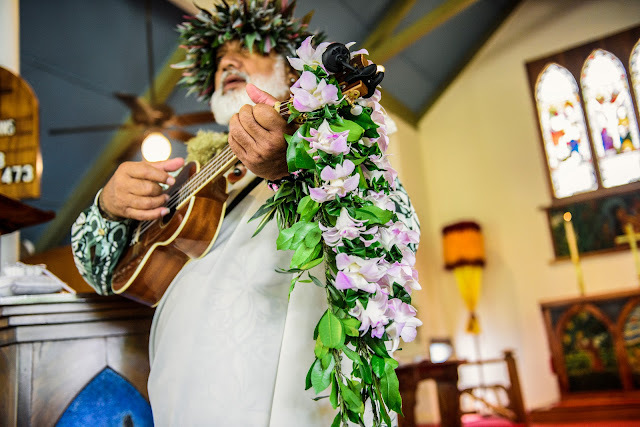 Of course as wedding planners we contract with only the best wedding vendors on the island so we will have your musicians, Maui photographer and floral designs ready for you on the big day. Explaining to your honey why she needs to have her drivers license with her when you go out for a drive one morning will become apparent when you pull up to the marriage license office. She may get a little anxious, she may question your sanity (she always wanted to wear the perfect wedding gown) and she may become agitated. Give her some time, let her talk, she will eventually realize what a romantic fool you are and that eloping on Maui is a great way to start a life together, have a romantic wedding and slip a honeymoon in to boot. Besides, there's plenty of chic shops on this island where she can pick up the perfect unique island style dress for her casual Maui wedding. Don't worry, you can always have that big wedding when you get back home. But wait for the summer, it's a lot warmer then.